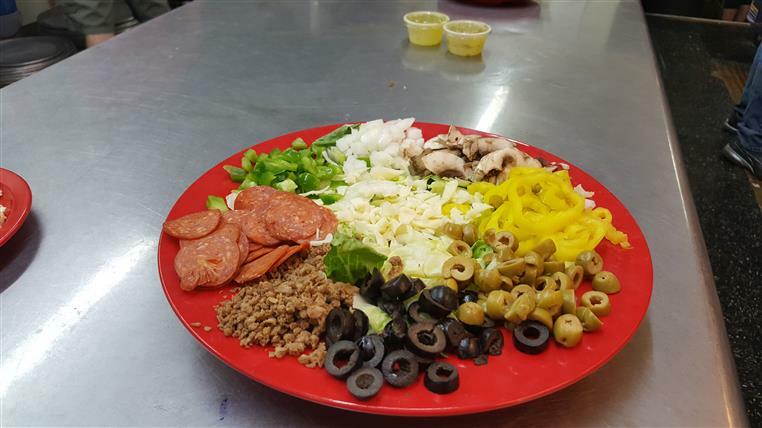 The Gaslight Pizza and Grill is a family owned restaurant that is dedicated to serving the community. We have been in business for over 43 years. Let us help you with your organization's needs. 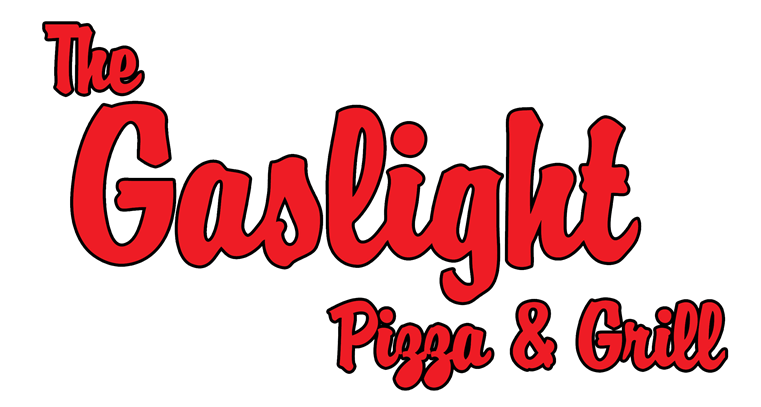 Thank you for allowing The Gaslight to supply your group with information regarding fund raising. This is a great way to generate funds for your group.